Isotech milliK SPRT/PRT, Thermocouple & Thermistor Precision Thermometer - SRP Control Systems Ltd. 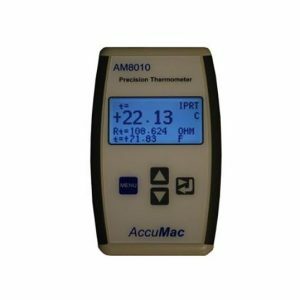 The milliK Precision Thermometer from Isotech sets a new standard for the high accuracy measurement and calibration of Platinum Resistance Thermometers, Thermistors, Thermocouple and Process Instrumentation (4-20mA) over the range -270°C to 1820°C. 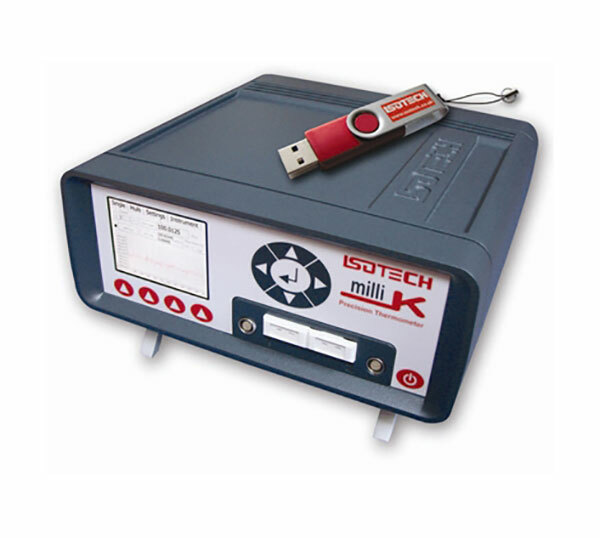 In addition to low uncertainty measurements from Reference Standards and Industrial sensor measurement the milliK can control Isotech temperature sources, sequencing through a programmable list of temperature set points and log data to internal memory or a USB drive.